If phased in and done in a smart way, defense cuts would not damage the nation's security, the authors argue. Military officials are presenting all kinds of apocalyptic scenarios about the looming automatic, across-the-board reductions in defense spending. And make no mistake: The way the so-called sequestration would make the defense cuts -- $500 billion over 10 years -- would be damaging. 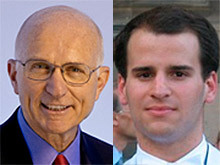 Lawrence Korb and Max Hoffman are with the Center for American Progress. Every item in the defense budget except for military personnel accounts will have to be cut by the same percentage. That is no way to run a school board, let alone the world's largest organization and greatest military power. Moreover, by the time sequestration would take effect, in March, the fiscal year will already be half over. Therefore, cuts in every defense budget item in the FY 2013 budget will have to be twice as drastic to get the roughly $50 billion in cuts in the remaining months of the fiscal year. The process and timing of sequestration as it stands today would take a serious toll on our military. That's too bad. Because the idea of reducing defense spending by $500 billion over the next 10 years is a good one. Such a cut would represent only a 7% reduction to the defense budget in real terms and would bring defense spending back to where it was in 2006 in real dollars, at the height of the Iraq war. And defense spending would still be higher in inflation-adjusted dollars than the Cold War average. Even if sequestration took effect, the United States would also still spend more than the next 14 nations in the world combined, most of whom are allies. If these $500 billion in cuts are phased in and done in a smart way, they would not hurt our national security but will in fact have a positive impact. Intelligent reductions would force the Pentagon's leaders to make the hard choices they avoided as the non-war, or baseline, defense budget doubled after the attacks on Sept. 11, 2001. Smart spending cuts could also be part of a legislative deal to reduce the federal deficit, which our military leaders argue is the greatest threat to our national security. Additionally, stopping the growth of defense spending would signal to our allies, particularly those in Europe who are cutting their defense budgets, that they must shoulder their share of the burden. 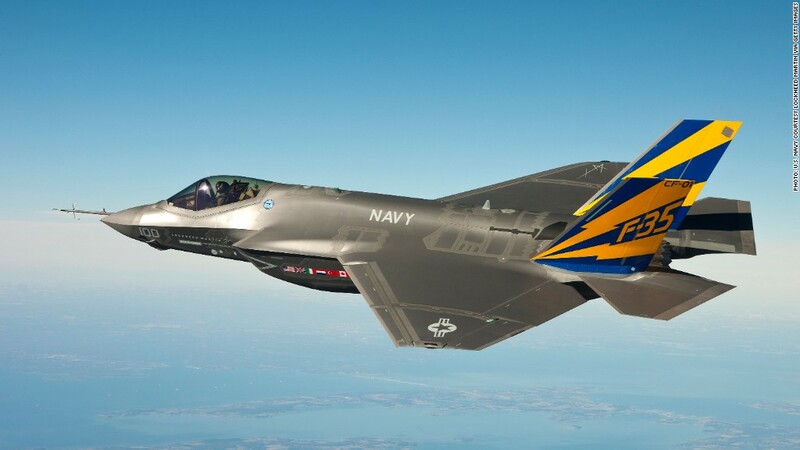 These reductions can be accomplished by reducing our nuclear weapons to 1,000 deployed warheads; cutting the size of the Army and Marine Corps to Sept. 11 levels; allowing the Navy to purchase more F/A-18 Super Hornets instead of the F-35 Joint Strike Fighter; cutting aircraft carriers to 9 from 11; and reducing the number of troops in Europe to 40,000 from 80,000. Reductions of $500 billion in defense spending over the next decade would not hurt our national security if they are intelligently applied. After more than a decade of war, it is time to get real about reducing defense spending. Lawrence Korb, a senior fellow at the Center for American Progress, served as assistant secretary of defense in the Reagan administration. Max Hoffman is a research assistant at the Center.